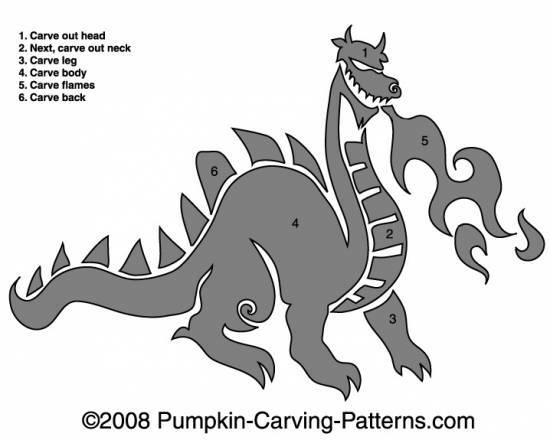 This is one big mama fire breathing Chinese Dragon! Take great care when carving out the Dragon's flames...you might get burned! What a mighty beast this is who can belch out fire!